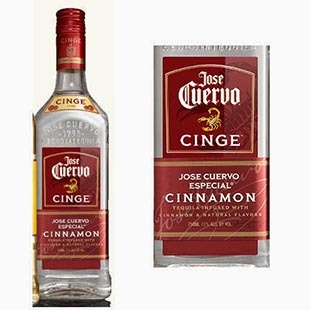 Cuervo Cinge Promo | An award winning restaurant and venue of sporting events and live music. Come to Satchmo’s and meet the Cuervo Cinge girls! They’ll be serving samples of their new cinnamon infused tequila, handing out free merchandise, and taking pictures. They’ll get here at 8:00 PM, so don’t miss out!